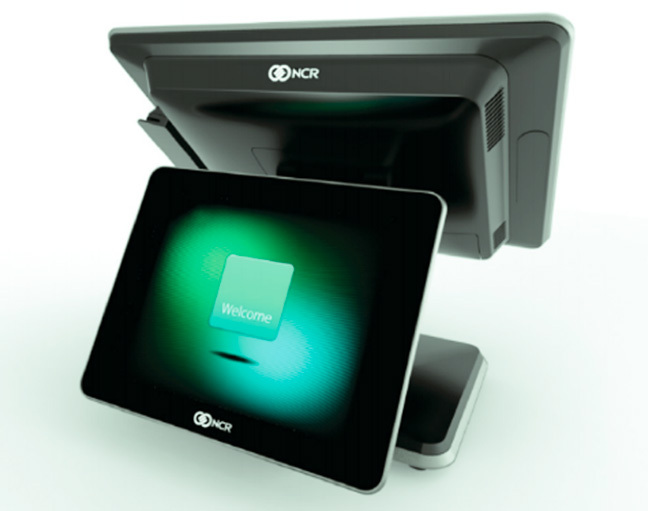 The NCR RealPOS™ XR5 is powered by the latest Quad core Intel® Celeron® processor-based system-on-chip (SoC) technology to give you high energy efficiency, lower operating temperature, and uncompromised performance. This means lower power cost and higher reliability. On-board “odometers” proactively capture vital health and usage statistics to prevent downtime. The associate display provides multi-touch and gesture support to boost associate productivity and lets them interact in a way that is familiar to them.